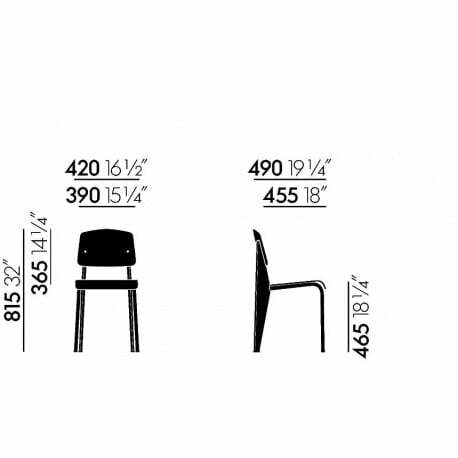 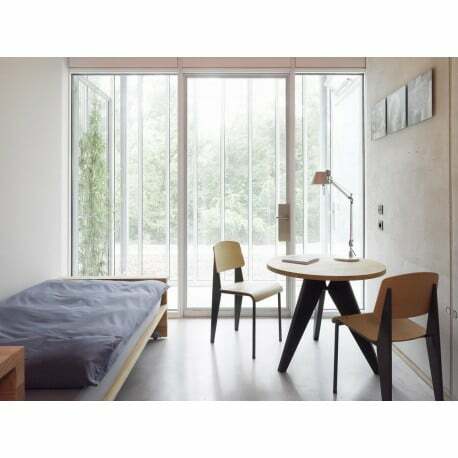 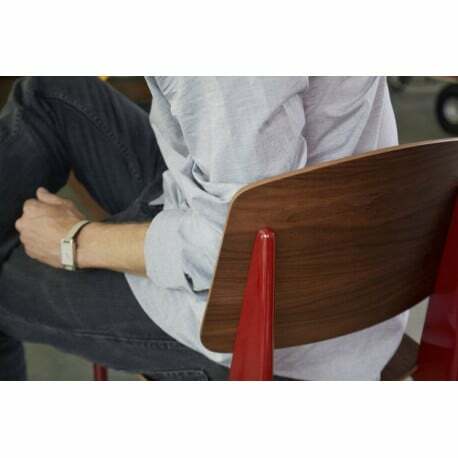 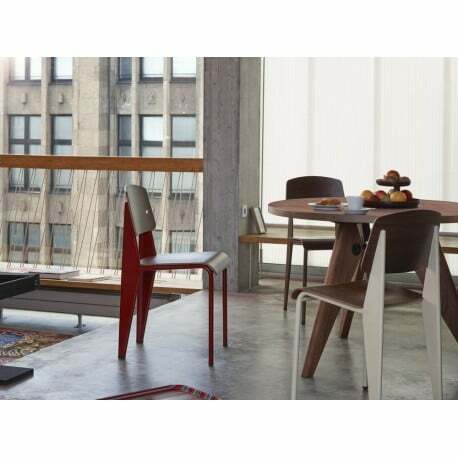 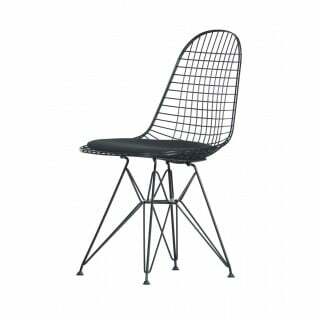 The Standard Chair designed by Jean Prouvé is a real design classic. 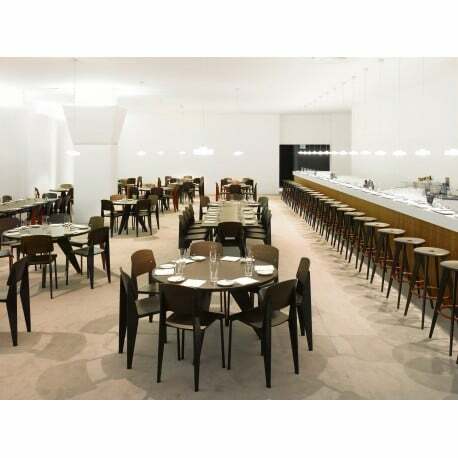 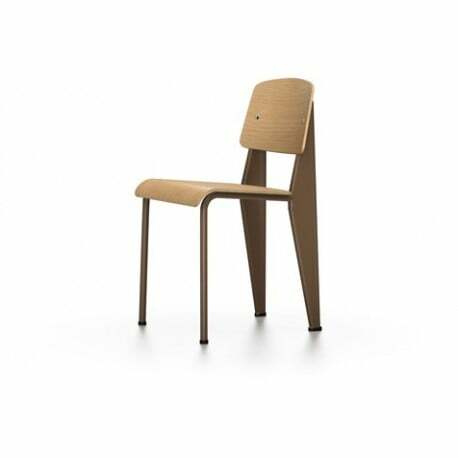 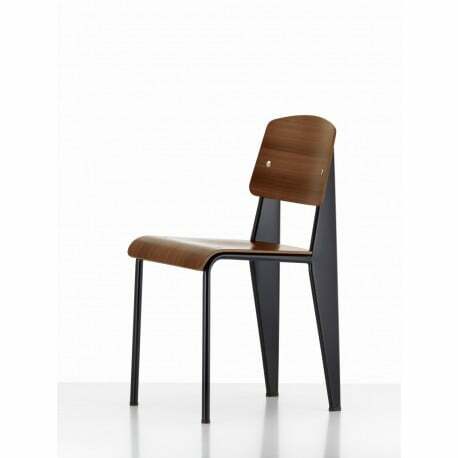 The chair has tubular steel for the front legs that are subjected to less strain, while the chair's back legs form a hollow body that transfers the strain of the body weight to the floor. 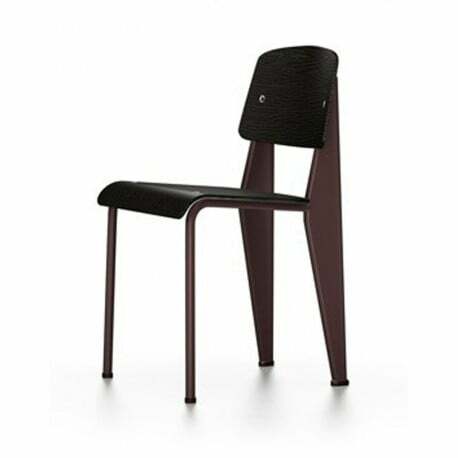 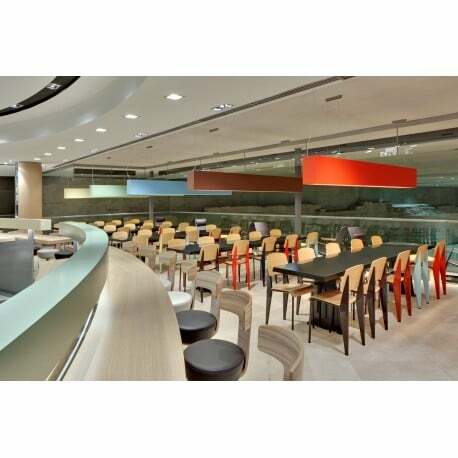 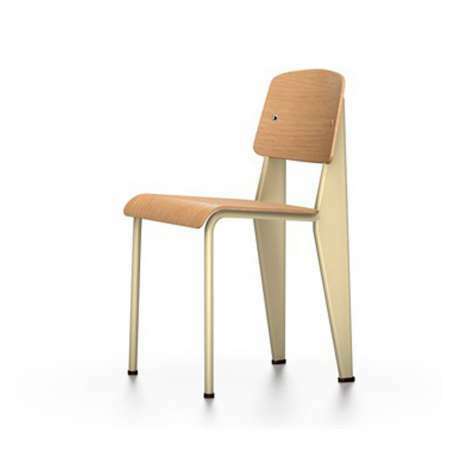 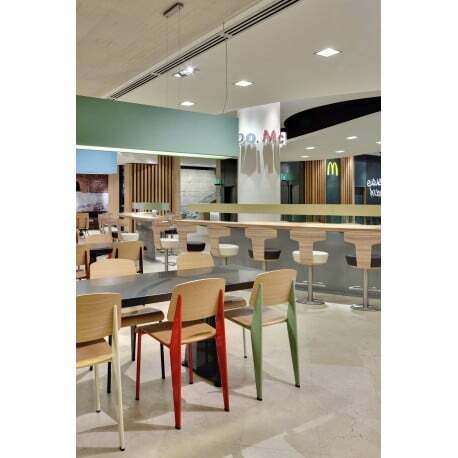 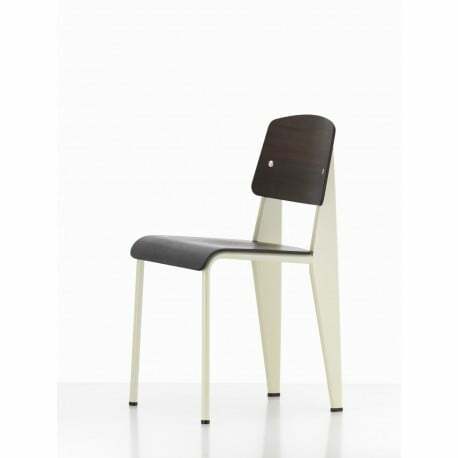 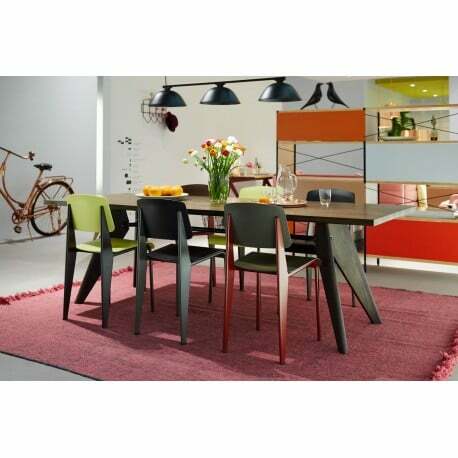 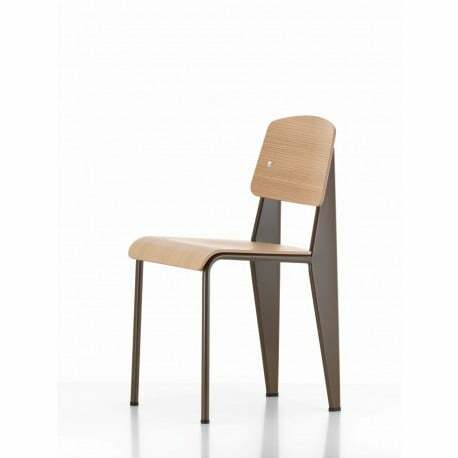 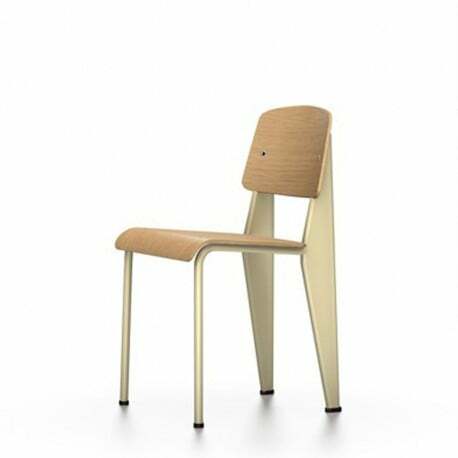 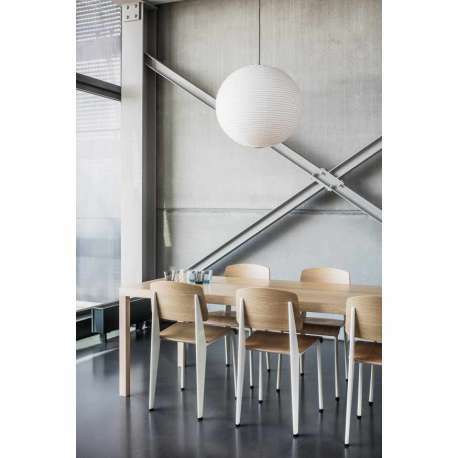 At Designcollectors you find the Standard Chair in various lovely colours, for a perfect match with your interior.